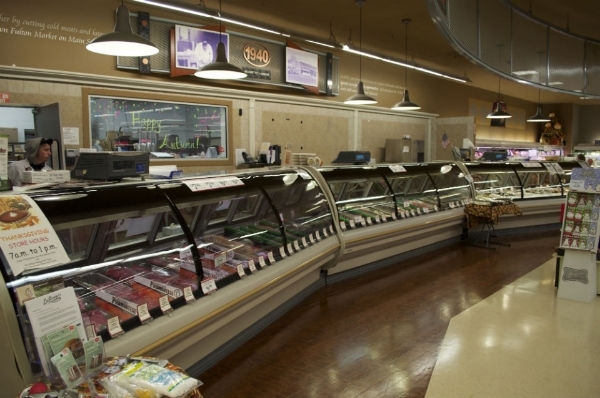 At LaBonne’s, our Meat Department is committed to inspecting for the highest and freshest quality that is on the market. We are a full service department where you will always find someone there to assist with a custom request or to recommend a cooking tip. 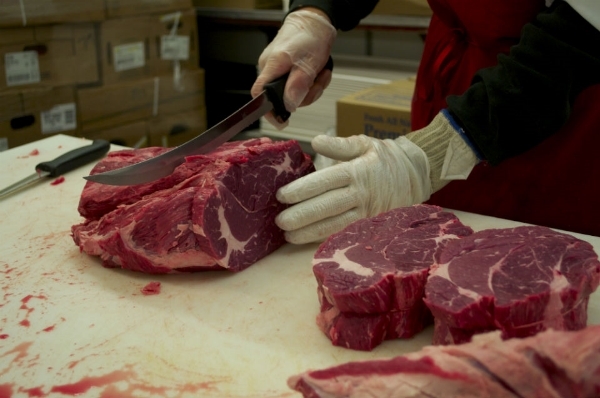 All of our products are all natural with the best Free Range Beef out there. 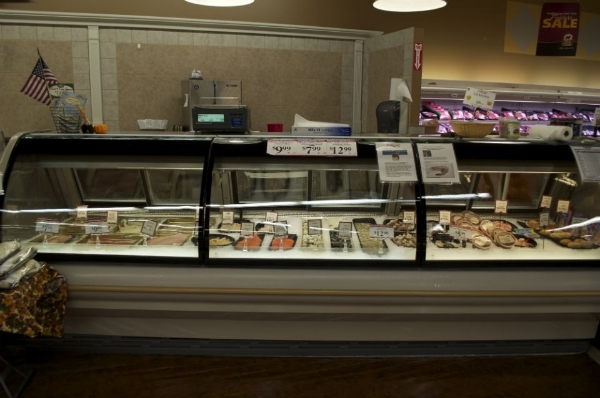 Some of the products we carry are 100% Grass Fed and Finished Beef, Certified Angus Beef, Bell & Evans Chicken, Plainville Farms Turkey and Foley Fish. Cows like other ruminant animals have evolved to eat grass. In the past 100 years factory farming was invented and these industrial farms found out that you can fatten up a cow quicker by feeding it corn and other grains. Cows have trouble digesting grains and as a result they end up being a less healthy animal, requiring antibiotics and hormones to survive. By raising cattle on open pasture where they can graze on fresh grass during the warm months and hay during the cold months you end up with a much happier and healthier cow. A happier and healthier cow means you get a product that is higher in omega 3 fatty acids, similar to wild caught fish and free of toxins typically found in factory farmed beef. We're now sourcing our seafood directly from the docks 6 days per week! This change gives you a much fresher product, greater selection due to lower minimum order quantities, and allows us to fulfill special requests with as little as a day's notice (as long as what you're looking for is available). 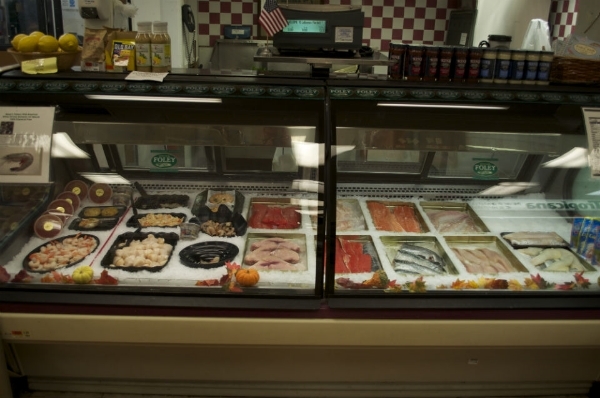 Sourcing 6 days a week allows us to order only what we will sell the next day ensuring optimal rotation and freshness. You can now special order live lobsters as well. Let us know when you want to pick them up and we'll have them delivered fresh to the store that day.